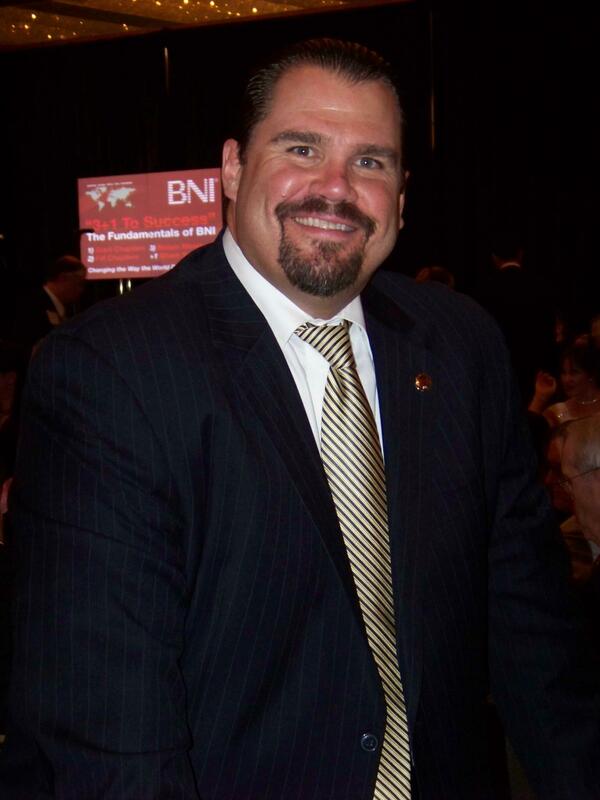 Kevin Barber launched his first BNI chapter in 2005 in Heidelberg, Germany. 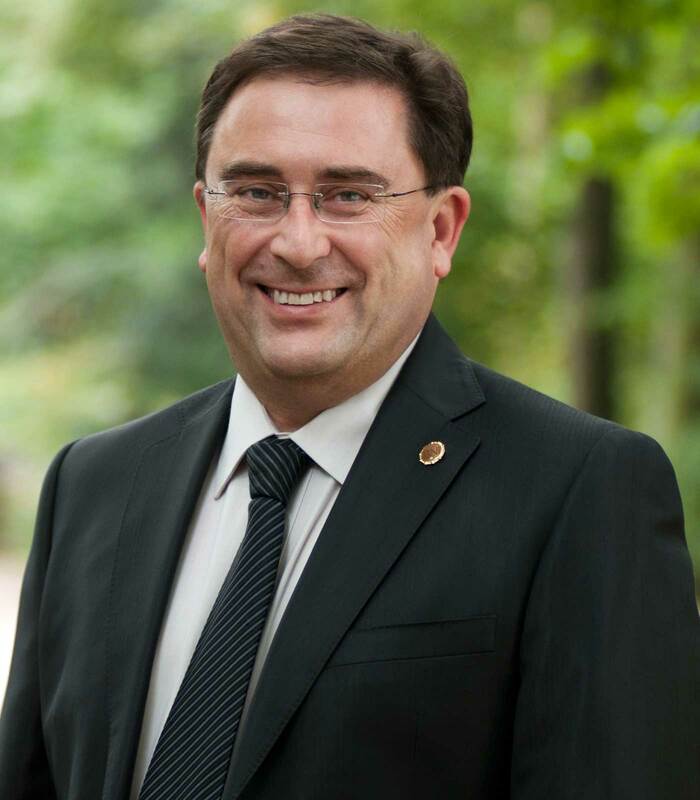 He is currently responsible for the Region Germany South-West with 39 Chapters, more than 1200 members and a support team of 4 Area Directors and 40 Director Consultants. His chapters have generated a cumulative total of more than 400 Million USD in closed business. After 24 years working as a CPA in audit, industry and the services sector he claims to have had “no idea” what networking was when he started his BNI career. Kevin has since attended BNI meetings in 27 countries in order to establish a strong international network for his BNI customers. In 2011, he initiated the project “BNI Connect-5”, which will take place for the 6th time in 2017. He has presented at the last four International Directors Conferences on the subject of “Connecting the World” and is regularly invited to speak internationally about “Changing the Way the World Does Business”. He is also responsible for the BNI Foundation in D-A-CH and in early 2016 was named Global Special Envoy to the BNI Foundation by BNI CEO Graham Weihmiller. For Kevin, Changing the Way the World Does Business means showing the world in everything that we do that “together and for each other” brings much better results than “against each other”. 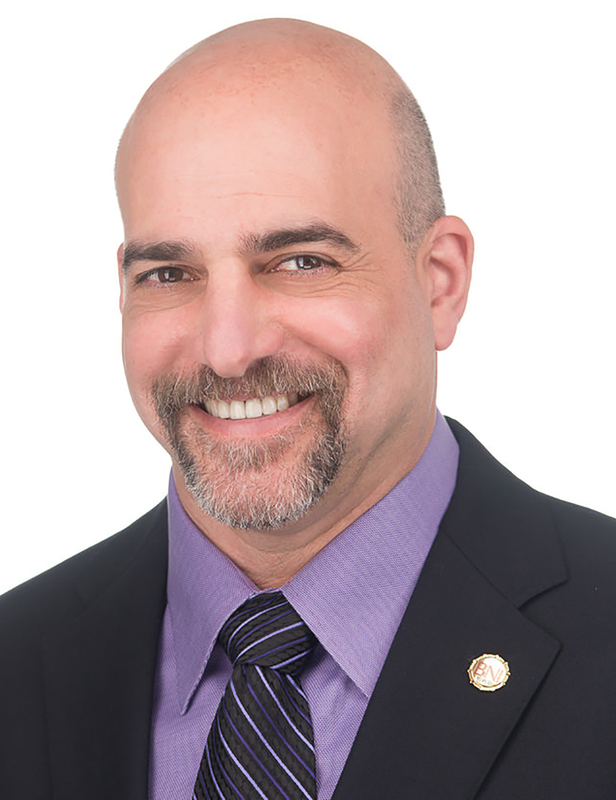 David Kauffman is the Managing Director and Senior Director Consultant for five BNI regions, Delaware, Philadelphia, Harrisburg, Reading and Southern New Jersey that are referred to as the BNI Delaware Valley Regions. BNIDVR has surpassed 125 chapters and continues to grow. David has been on several Advisory and Executive Boards including The Ardmore Initiative, The Delaware County Community Foundation, The Haverford JCC, The College Settlement Camp, and The Haverford SJCC.He founded and operates the Adaptive Aquatic Program for the Haverford YMCA working with children who have special needs. David lives in Havertown, Pennsylvania, with his wife Pam. He has 4 children and two grandchildren. Jeff Stay transitioned from his successful corporate sales career into an amazing life as an entrepreneur. STAY INVOLVED owns the BNI Miami-Dade business networking organization with 1,200+ members in 36 locations, growing 20% annually. In 2015 it ranked #1 in the U.S., #3 in the World, and “Top 10” worldwide. STAYSUCCESSFUL augments business development training programs by offering seminars that empower professionals to create mutually profitable relationships. STAYPROFESSIONAL is a boutique consultancy improving businesses large and small in the areas of marketing, business development, operations, and corporate strategy. PERSONAL LIFEJeff is married to Jennifer Menendez (a 4th grade teacher) and living in Coral Gables, they both love to entertain at home, California red wine, travel, staycations,boating and The VOICE. Something nobody knows about Jeff is that he was a Candidate for the FBI’s Miami Field Office in 1999. COMMUNITY SERVICE Jeff has been a member of the GMCC since graduating Leadership Miami in 1998, having served on the SEO Committee & Member Growth. Jeff is currently the Chairman of the global BNI Foundation, and Founder of CSUITE Forum. 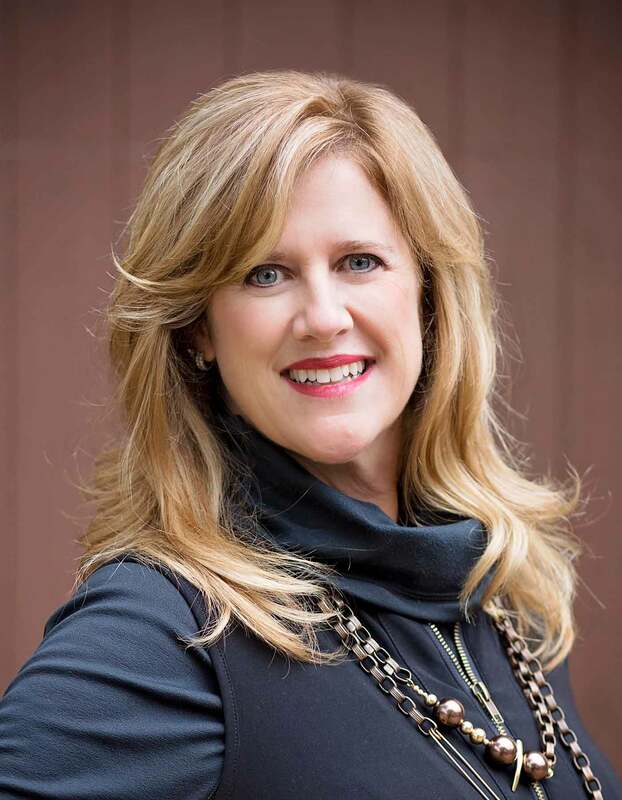 Beth Misner is the Corporate Vice Chair of BNI, the Co-Founder of the BNI Foundation and Founder of the Journey Center Claremont. She is a certified sports nutritionist & martial arts instructor, a black belt in karate, tai chi/qi gong instructor, ordained Christian minister and meditation/prayer leader. As the Director of Support, Training and Documentation for BNI Connect worldwide, Jeremy helps to keep the BNI Connect project focused and moving forward in a positive and supportive fashion. Since implementing a comprehensive support strategy and help desk in July 2011, the BNI Connect Support Team now provides 24×5 coverage for support questions and issues globally with 99% of inquiries being responded to within 1 business day – 88% of all tickets are solved within one hour of receipt. So far, the team has responded to over 71,000 inquiries from members and directors worldwide . The online self-help forums on the support website average over 52,000 hits per month with a comprehensive library of hundreds of articles, visual guides and training material. Live and recorded training is available on a monthly basis with hundreds of videos available on the BNI Connect Global YouTube channel which has logged over 149,000 views. In his spare time, Jeremy owns The Right Click, an IT Consulting business with 17 employees and 2 retail locations. 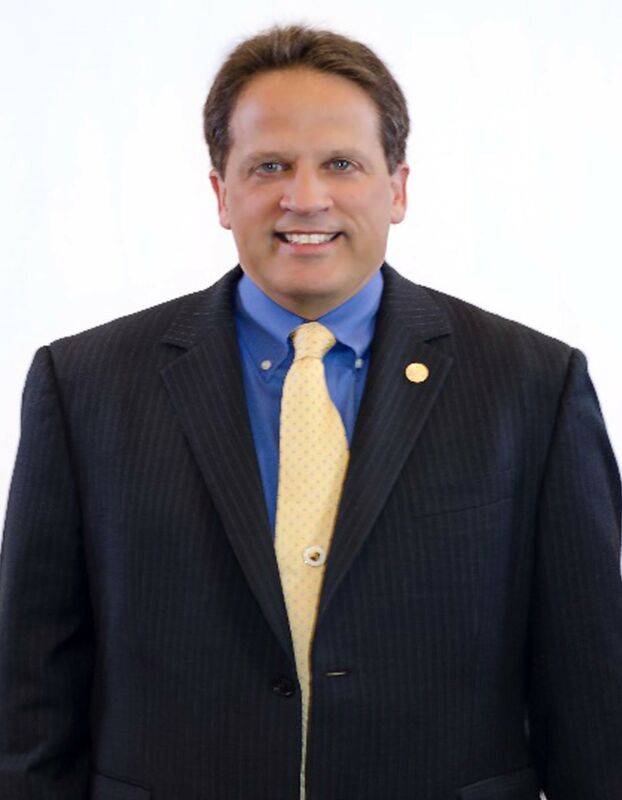 He also volunteers as the Cubmaster for the local Cub Scout troop and is the Chairman of the Board of Directors for the Southern RI Chamber of Commerce. Jeremy’s secret to success is to make sure that every person he works with believes that their issue is the most important one in the world and the only one he is dealing with at that exact moment. 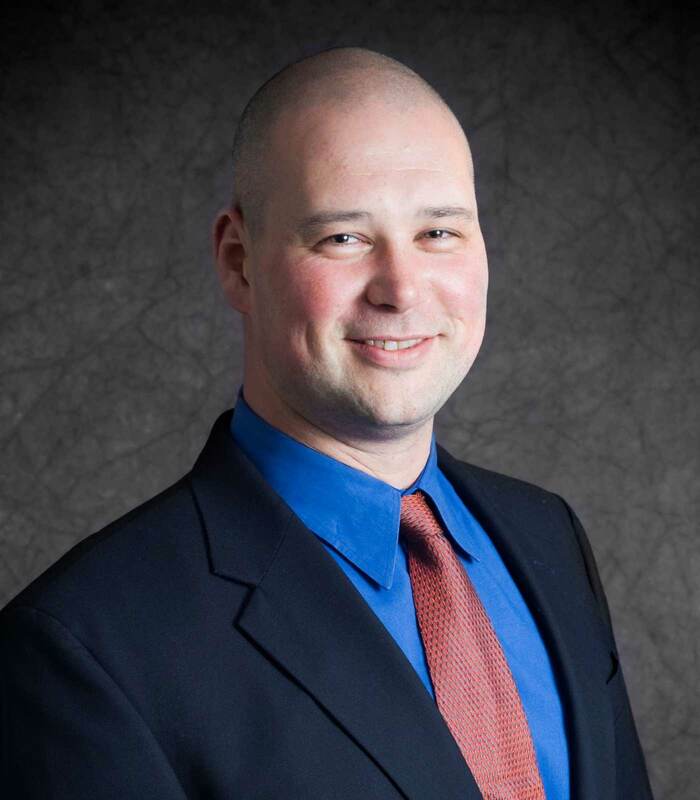 Michael Walchonski, CPA, has served as BNI’s Chief Financial Officer since December of 2014. Based out of Philadelphia, Pennsylvania, Michael oversees all accounting and financial operations of the organization and supports the ongoing initiatives of the National Directors in over 70 countries around the world. Michael has previously worked with other franchisors in the healthcare laundry and non-medical home healthcare industries. Michael graduated from Drexel University and is an active member in the American Institute of Certified Public Accountants, as well as the Pennsylvania Institute of Certified Public Accountants. He currently serves on the BNI Foundation Board of Directors. Shelli Howlett is a leader with a unique talent for winning others over. In her nearly 24 years as an Executive Director (Franchise Owner) with BNI, she built a multi-unit franchise organization that is equivalent, in geographic size and number of members, to many BNI National Organizations around the globe. Shelli’s regions include DFW, Austin and San Antonio. 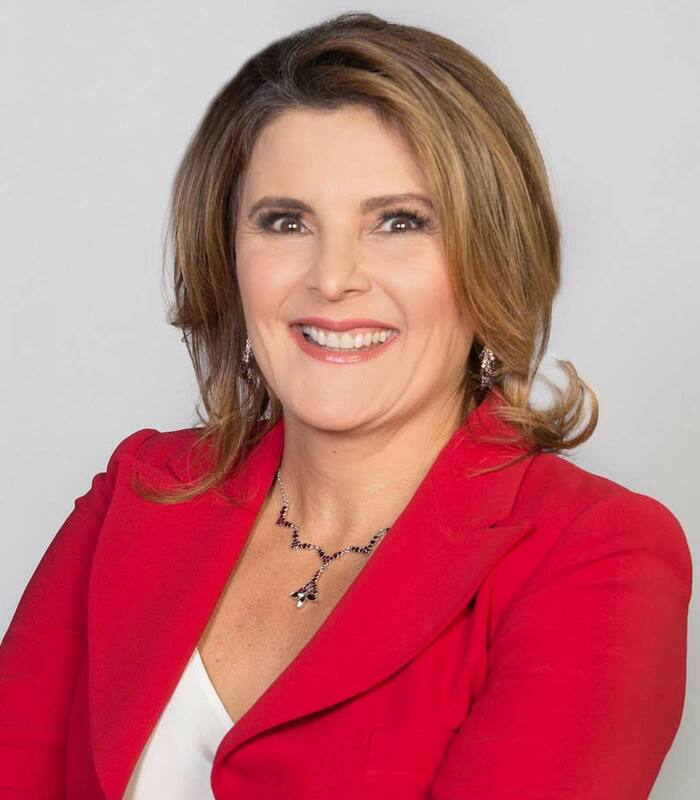 In her role, she inspires her team of Area Director Consultants and Director Consultants to set and achieve aggressive goals for the growth of the BNI brand across her widely dispersed geographic area. Shelli was one of the first 15 BNI Franchise owners, and one of the few women who run multiple mega-regions. She and her team currently manage 105 Chapters with over 2700 members.She increased revenues 60% her Regions in a five-year period (2012-2016). Graham Weihmiller joined BNI in 2014 to help execute BNI’s strategic plan that includes operational enhancements, continued membership growth, and ongoing global member expansion. Graham is passionate about building successful service organizations that have a remarkable value proposition and a positive social impact. Prior to BNI, he served as the CEO of a 32-year- old nationwide franchisor of homecare services. While there, he was a founding director of a foundation that provides homecare to those who cannot afford it. His previous leadership experience includes roles with Pioneer Equity Partners, American Franchise Company, Bank of America, Booz Allen and JP Morgan. Ed, Managing Partner of EP Caine & Associates CPA, LLC (a multi-office full service CPA firm), is a graduate of both Lehigh University and Temple University with over 40 years of experience in management and accounting. His clients gain the unique perspective of dealing with a nationally recognized partner who is known for his ability to interpret tax laws and accounting issues that impact clients in such a way that makes it easy to understand. Ed, a member of Beta Alpha Psi (the National Honorary Accounting Fraternity) is listed in Marquis “Who’s Who in America”. 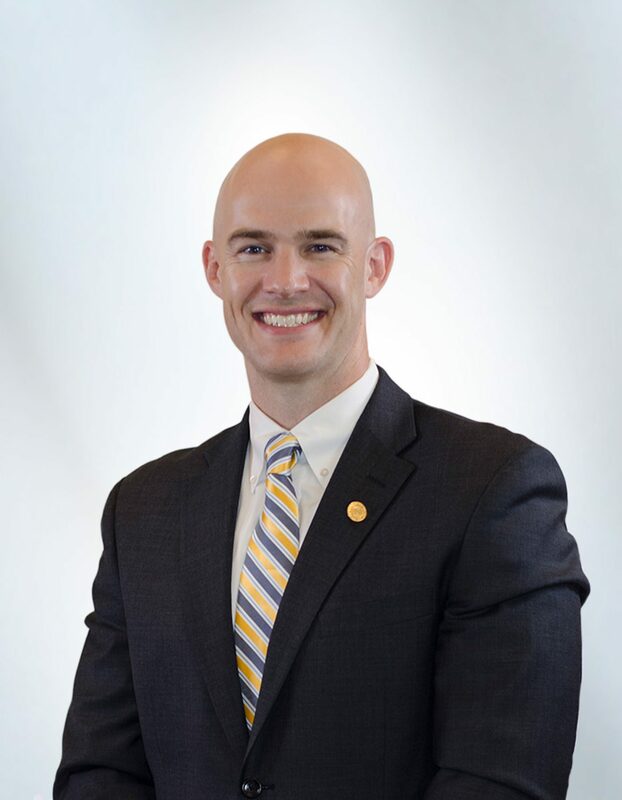 Recognized by his peers, he is a Past National President of NCCPAP (the second largest CPA Organization in the United States) and has been listed as one of the 100 most influential CPAs in the country. Ed is also a member of both the National Association of Tax Professionals (NATP) and the Pennsylvania Society of Tax and Accounting Professionals (PSTAP). At the request of the IRS, Ed serves on the steering committee for the annual Eastern Pa “Working Together Conference”, the largest conference for CPAs and Tax Attorneys in the Delaware Valley. In addition, he is a member of the Pennsylvania IRS Liaison Committee and serves on the IRS National Public Liaison Committee (NPL) which meets monthly in Washington, DC. Each fall, Ed co-hosts the largest tax one-day seminar in both New York City and Philadelphia (attended by over 500 CPAs). In addition, Ed serves on the executive committee and annually speaks on accounting issues at the 3-day tax and accounting symposium held in November in New York. Ed regularly testifies in front of Congressional Committees on tax issues impacting corporations, organizations, and individuals. His background includes both public and private practice. He served as the CFO, Director of HR and Director of IT for a major non-profit and was the Chief Administrative Officer for an International non-profit organization. Ed had direct responsibility for the administrative day-to-day operations including 14 offices and 13 other sites throughout North America. Ed was the CFO of both a large accounts receivable management services corporation and a manufacturing firm. In addition, Ed has 8 years of experience in commercial banking in credit, finance, and accounting. He began his public accounting career first at Arthur Andersen & Co and later with Deloitte & Touche. He serves on numerous other boards including Golden Slipper Club and Charities (as Chairman of the Board). Ed is Vice-Chair of the Citizens Audit Review and Financial Advisory Committee (CARFAC) of Radnor Township (as well as chair of its audit committee for over seven years). He is a member of both the American Institute and Pennsylvania Institute of CPAs (AICPA and PICPA) and currently serves on the National Council of each. 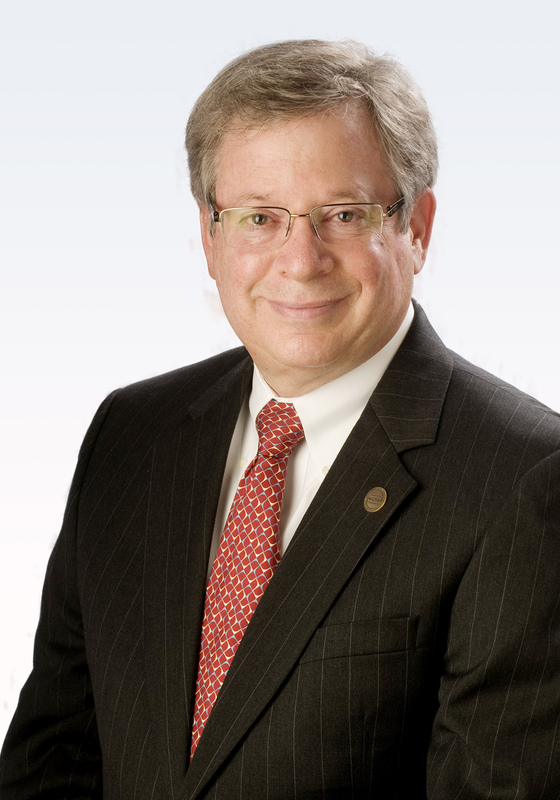 Ed is a Past President of both the Temple University School of Business and Management Alumni Association and Main Line Reform Temple (the largest synagogue in the Delaware Valley). He is a past chair of the PICPA state-wide Business, Government, and Education (BGE) committee. Finally, in 1997-98, Ed was appointed to and served on President Clinton’s Roundtable on Race Relations.